First of all, I would like to thank my readers wholeheartedly for an overwhelming response to my article stress management techniques.Trust me Guys, your positive response inspires me a lot to come up with another superlative article.I have tried my best and did all the possible research as per my capabilities before penning down this blog post. Most of us love fruits and especially girls are crazy about fruits.So why not to enjoy fruits and reduce stress.Stress has become a part of our daily routine.I will not deny that it's almost impossible to take your stress to zero level but yes you can minimize your stress to a great extent.Taking possible preventive measure will definitely help you to live your life happily and stress-free.I may be wrong in using the word stress-free but I love this word and use it more often. 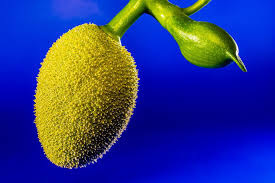 Whenever we get stressed the level of Vitamin C in our body gets dropped significantly.To cope up with the scarcity we need to take Vitamin C reach fruits.Most of you will not be aware of the fact that Cantaloupe is highly rich in Vitamin C.So you try taking this fruit at least twice a day and then you will definitely feel the change. A cup of Cantaloupe contains 54 calories. An individual daily Vitamin C need can be taken care by just consuming 200 gram of Cantaloupe. Regular intake of Cantaloupe helps in reducing the risk of Asthma. As Cantaloupe contains a high percentage of Potassium so it also helps in reducing high blood pressure. 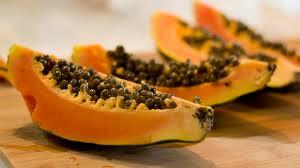 Cantaloupe contains beta-carotene and thus can play a protective role against prostate cancer. 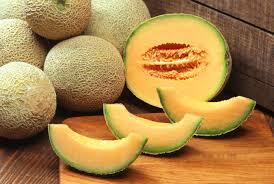 Cantaloupe contains a high percentage of fiber and thus can be very helpful at times against constipation. Cantaloupe not only contains a high percentage of Vitamin C but also contains a very high percentage of Vitamin A and is very helpful in nourishing hair and skin. An article was published in Psychology Today emphasizing the role of Vitamin C in relieving stress. The article goes on saying that Vitamin C helps reduce both physical and psychological effect of stress. The researcher performed an experiment on 120 people.These people were subjected to a stress-related task.Half of them were given 1000 mg of Vitamin C while performing the task and the rest were asked to perform without the intake of Vitamin C.
The result was astonishing.Individuals with Vitamin C intake were found to have a manageable level of stress hormone cortisol whereas others had a high level of blood pressure and cortisol. To sum up, Vitamin C is a key ingredient in managing stress. I just want to share my own experience with Papaya.Whenever I wanna calm down my nerve I simply take two slices of Papaya.It really works for me.The first time it happened coincidently and then I was shocked and to know the scientific reason behind Papaya working as a stress reliever I did some online research and I was definitely satisfied with the answer. Actually, Papaya contains anti-oxidants like carotenoids and vitamin c which builds natural immunity against anxiety and stress.Papaya also contains Vitamin B6 and Folic acid which acts as a catalyst in the process.Folic Acid, in fact, helps our body to produce the anti-stress hormone. I will recommend you to add papaya to your daily diet as it helps to maintain the level of the progesterone hormone to keep you moving. I forget to mention that folic acid also keeps mood swing under control.Papaya also has other health benefits mentioned below for your perusal. Anti-oxidant helps in maintaining Heart health. An article was published on Dr. Lam Coaching which talks in-depth about the relationship between Vitamin C and NEM Stress Response. The NeuroEndoMetabolic(NEM) Stress Response System is a collection of organs that deal with the day-to-day stress and its side-effects on our body.The NEM acts as a shield against the stress.We all the certain stress level and we all have our own stress-management techniques but our system in a healthy state is able to neutralize the stress hormones without getting exhausted. In short, our body is capable enough to manage a certain level of stress.The problem starts when the stress level increases exponentially.Initially, NEM circuit tries to fight with high-stress level but over a long run the circuit becomes weak and a large amount of stress hormones dominates the entire NEM system leading to deteriorating of the mental condition. Here comes Vitamin C in to play.It helps the NEM to fight against the stress hormone for a longer duration.Vitamin C also helps boost adrenal gland function and is one of the building blocks of cortisol. Pineapple Juice contains a high amount of potassium and a minimal amount of sodium.The proportion of potassium and sodium in the juice is perfect to maintain a healthy blood pressure.I hope you will be knowing that a cup of pineapple juice contains 195 milligrams of potassium and just 1 milligram of sodium.The ratio really works for the person suffering from hypertension.I have seen many old age people taking pineapple juice on a regular basis to maintain their blood pressure. Helps in improving blood-glucose level. Helps in protecting against cell mutation. Helps in preventing oxidative stress to a great extent. Antioxidant neutralizes free radicals and Pineapple is a rich source of antioxidants. I love Grapefruit.The taste is so nice and it will be on your tongue for a long time.Correct me If I am saying something wrong.Being citrus in nature it is a rich source of Vitamin C.Already we have discussed previously 'how Vitamin C helps in stress management' so no need to discuss it again. Keep in mind intake of all the fruits that are a rich source of Vitamin C will definitely help you in managing stress. I prefer Grapefruit in breakfast along with low-fat cottage cheese. Helps in maintaining good heart health. Helps in reducing the risk of kidney stone. Apple is one of the popular fruits and is always in demand.There is an old saying 'An Apple a day keeps the doctor away'.So you can definitely understand the benefits of eating an apple every day.This fruit not only helps in minimizing the stress level but also help prevent diseases such as heart disease, diabetes, and cancer. Apple contains lots of fiber and antioxidant that relieve stress. Regular intake of Apple reduces the risk of diabetes. Antioxidant in apple help relieves stress. Lemon is easily available in the market at a very cheap price.It adds the delicious zing to our food.Lemon contains a large amount of Vitamin C which helps in relieving stress.A glass of lemon juice gives us instant energy and makes us feel refreshing.It contains flavonoids which act as a protective element and guard us against stress-related diseases. Pomegranate is called 'superfruits' because it has huge benefits.It is highly rich in antioxidant which helps in de-stress.You will not believe but it has three times more antioxidants than red wine and green tea.This high concentration of antioxidant helps in removing free radicals and reducing inflammation.Moving further let's talk about the Vitamin C present in Pomegranate.A single pomegranate juice contains almost forty percent of our daily Vitamin C requirement. Acts as an anti-viral agent. Regular intake can help in lowering high blood pressure. Reduces the chance of indigestion. 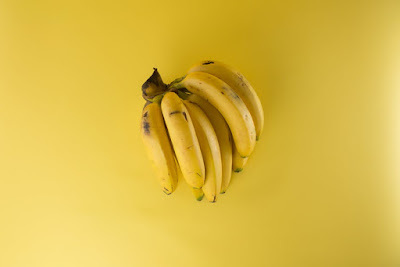 Whenever we get stressed out the potassium level in our body suddenly dip.So, to balance the level of potassium we should take Banana.It contains a very high percentage of Potassium.The tryptophan content in Banana also helps in de-stress.Taking Banana with milk is almost considered as complete food. Contains high percentage of fiber. Due to the high fiber content, it supports proper digestion. It helps fight Anaemia due to the high content of iron. It also helps in maintaining blood pressure. The best thing about Jackfruit is that It consists of zero saturated fat and cholesterol.It contains a high percentage of Vitamin B complex and Potassium.These two elements definitely help us to get de-stress. Helps in maintaining blood pressure. Improve skin health and prevents aging. I love Mangoes and they are no doubt my favorites.Mangoes are full of Vitamin B complex and Trust me Guys If you consume this fruit in abundant then you are not gonna have ulcer or other vitamin B deficiency problems.Mangoes are a rich source of Zinc, Magnesium, and Potassium.All these vitamins and minerals are proven de-stressor. 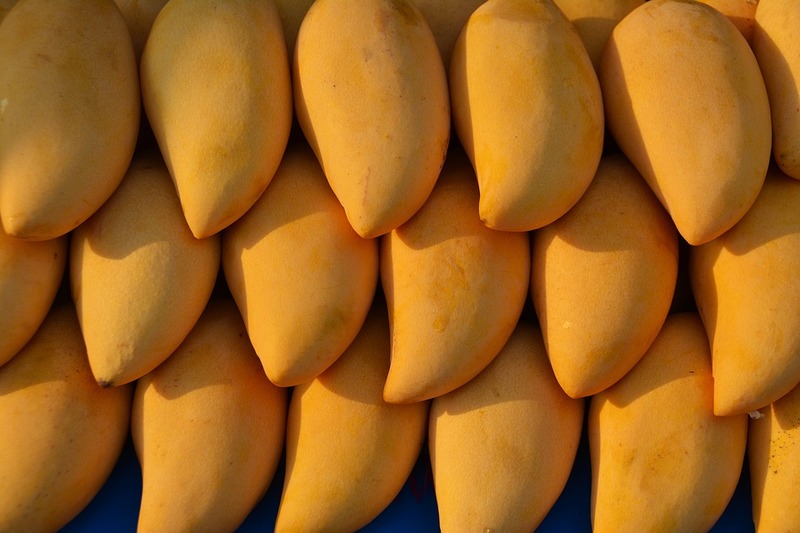 I will suggest you to eat lots of Mangoes during summer and relieve your stress.What more you expect-a good taste on your tongue along with relieving stress. Helps in maintaining healthy eyes. The remedy for Heat strokes. 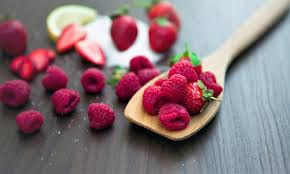 Blueberries, strawberries, blackberries and, raspberries are rich sources of Vitamin C.Since it is a known fact that Vitamin C helps in de-stress so we can conclude that Berries are not only great in taste but also has a stress relieving component attached to it.These berries help in lowering cortisol level. A rich source of Fiber. Helps in maintaining healthy arteries. Stress-management is very important for all of us.The most important thing is 'how we manage our day-to-day stress'.There is some element of stress that is supposed to be part of our life.We can't ignore it but at the same time, we can be accustom to it and except it.Sometimes it's very important for us to accept that fact that certain level of stress will always be there in our life.We should just try to deal with the stress in the best possible manner. I will suggest you guys, spend some time on understanding the reason behind the high level of stress and then figure out the best stress management techniques that work for you. Any complex problem can be solved in a better way by breaking down into simpler ones. 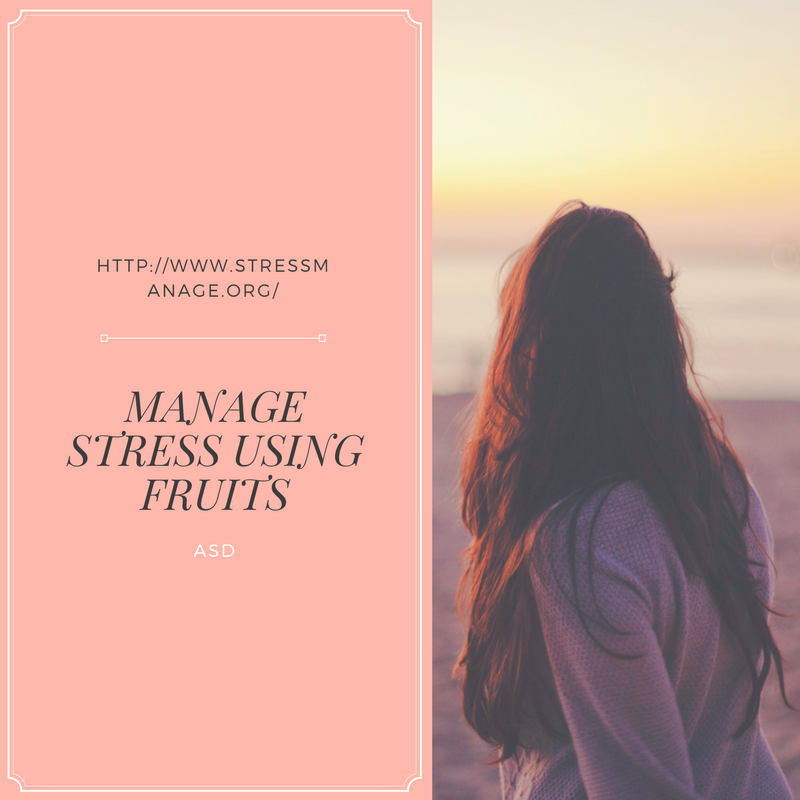 Conclusion: I have mentioned few fruits which I think really helps in stress management.There are many other fruits which also help in relieving stress.Please do mention your experience with fruits in managing stress in the comment section.